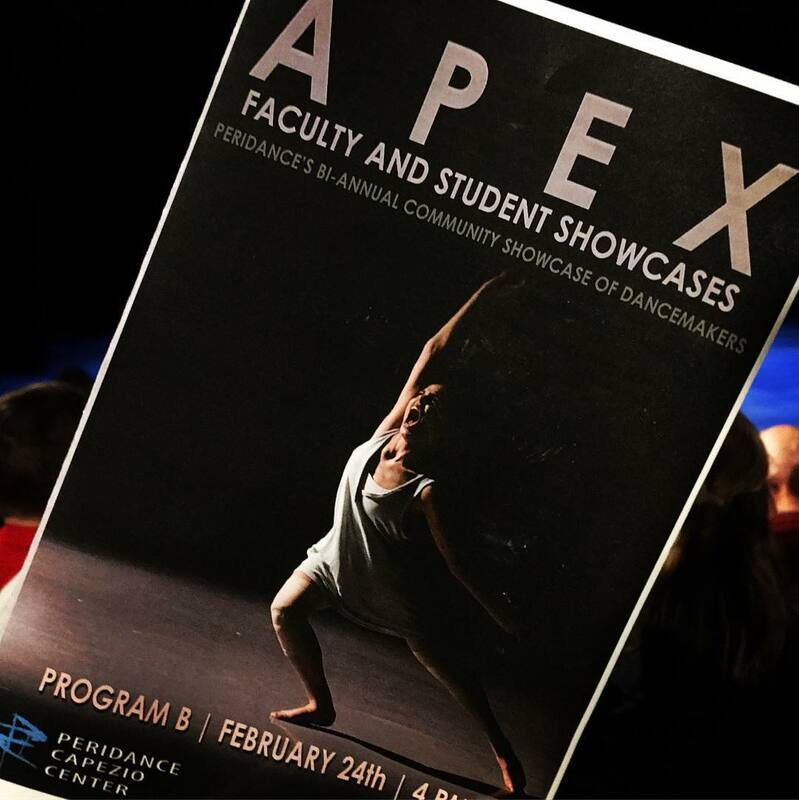 APEX faculty and student showcase at Peridance. Great job Sam Label on “Lash Out”! What an uplifting choreo with jubilance, genuine happiness, and packed with personalities. 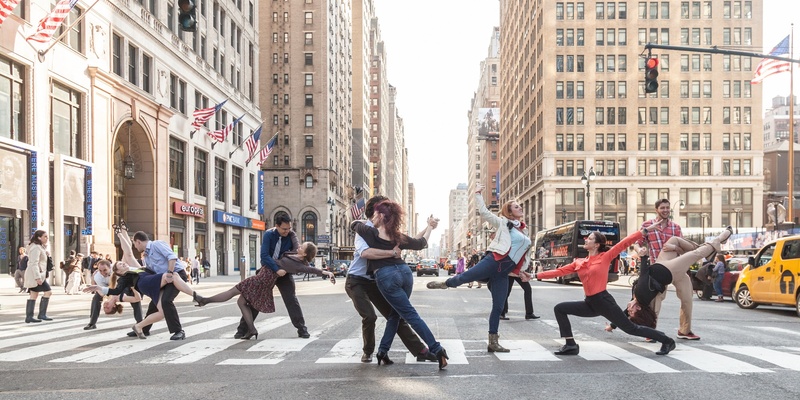 Also, beautiful dancing by Sam Label, Jasmin Levin, and Shana Fung. Bravos!